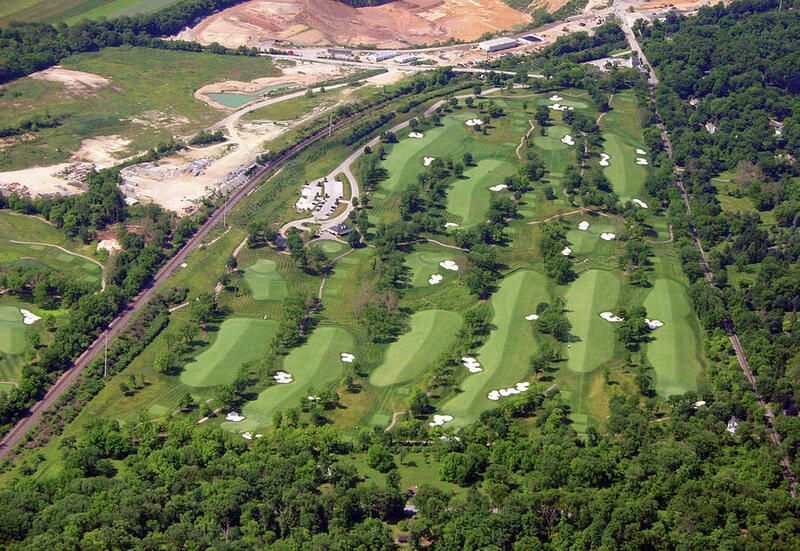 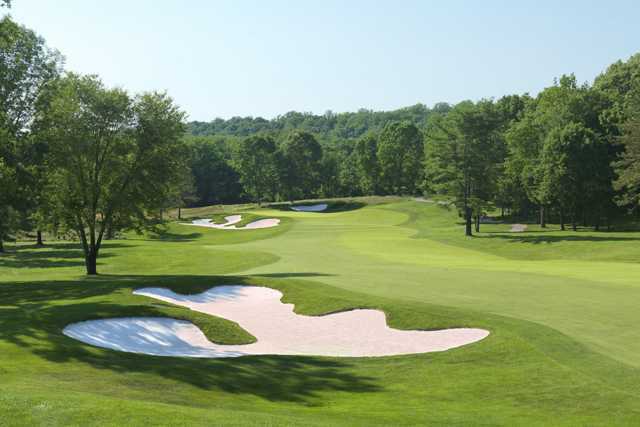 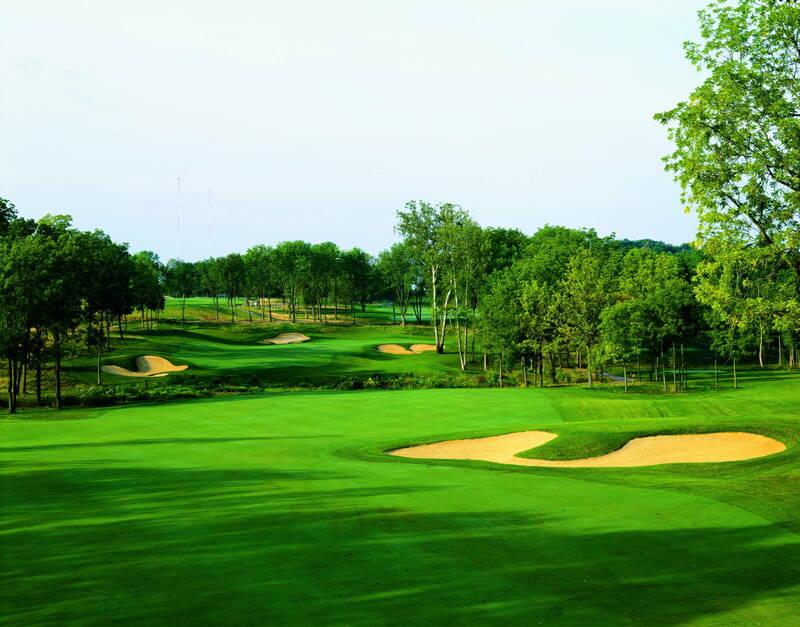 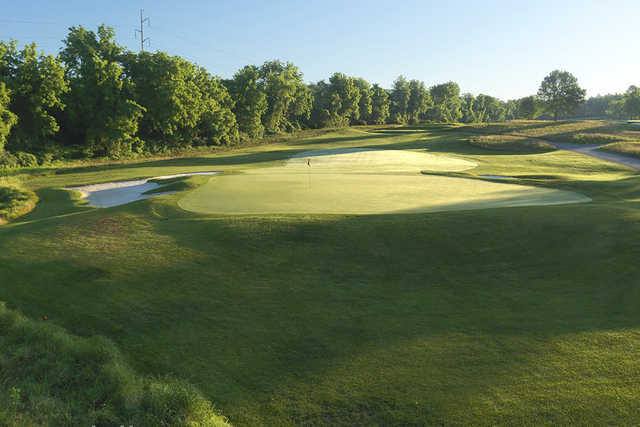 Philadelphia Cricket Club Militia Hill, Plymouth Meeting, Pennsylvania - Golf course information and reviews. 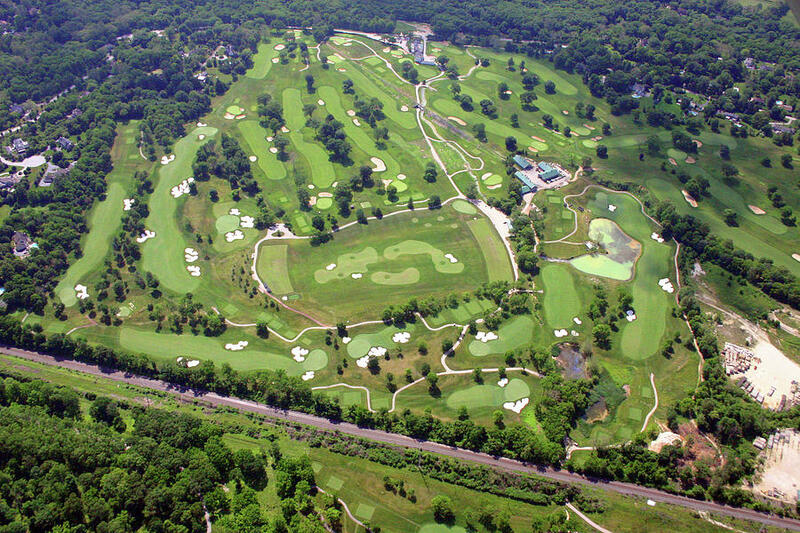 Add a course review for Philadelphia Cricket Club Militia Hill. 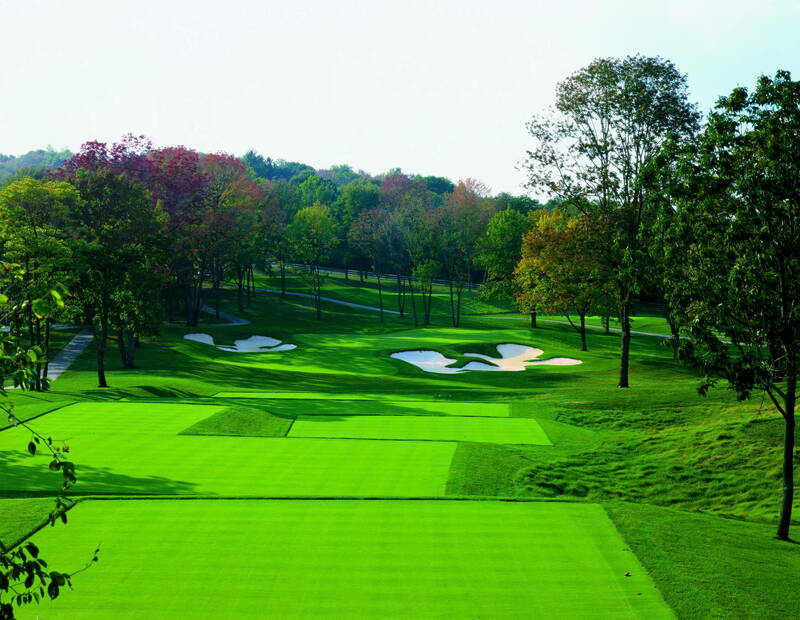 Edit/Delete course review for Philadelphia Cricket Club Militia Hill.